4k00:18Bangkok, Thailand – January 6, 2016: Night view of the sidewalk near the Siam skytrain station. 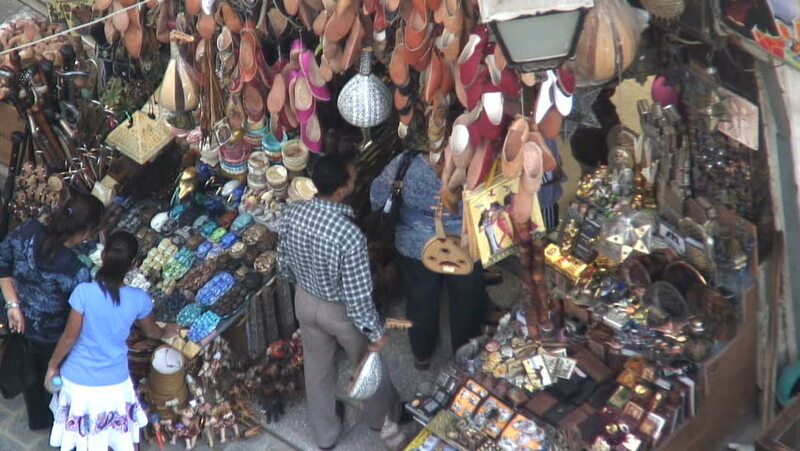 There are many street vendors selling different things ie fashionable clothes and shoes on the sidewalk. 4k00:13Ho Chi Minh, Vietnam-October 4, 2018: View of Traffic and motorcycles in Vietnam. Many Vietnamese commute by using motorcycles. 4k00:17Bangkok, Thailand – January 6, 2016: Night view of the sidewalk near the Siam skytrain station in Bangkok. There are many street vendors selling different things such as fashionable clothes.